Üsküdar University attended the G20 5. Brain Initiative / Neuroscience Summit held at Buenos Aires, Argentine on November 26 and 27, 2018. The scientists who conduct brain research activities got together at the Summit supported by Üsküdar University. The G20 5. 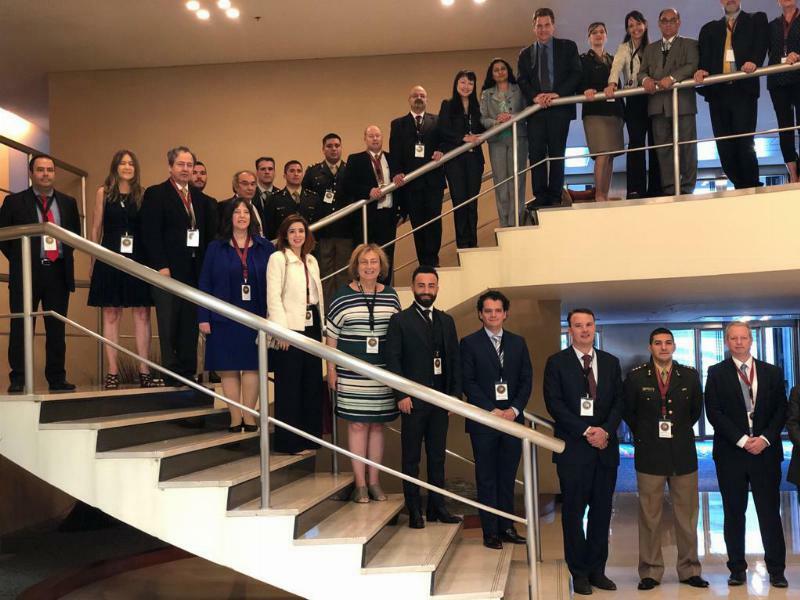 Brain Initiative / Neuroscience Summit, organized within the scope of cooperation studies on Brain Mapping, was held in Argentina on 26 - 27 November 2018. The scientists who conduct brain research activities got together at the Summit supported by Üsküdar University. Issues such as “reducing health costs, achieving effective results through innovation, and monitoring of neurotechnological developments” were discussed this year in the event that was organized in cooperation between Üsküdar University, Brain Mapping and Therapeutic Association (SBMT), IBM, Mind and Eye Institute (Mind Eye Institute) and G20 Neuroscience Summit. 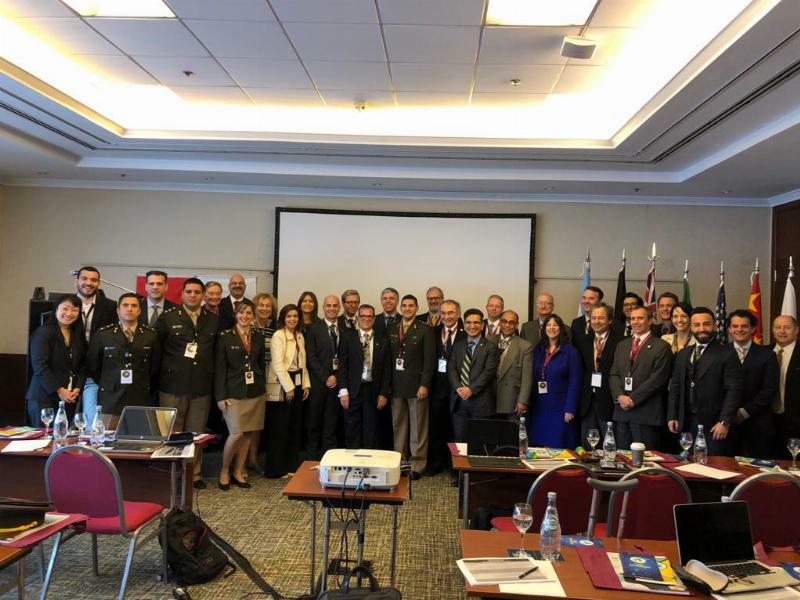 Besides the representatives from Argentina, representatives, and leaders from Turkey, Australia, Japan, Canada, Germany, Brazil, USA, South Africa, France, Italy, Saudi Arabia, India, Indonesia, China, Mexico, Russia, European Union, South Korea, and United Kingdom also attended the G20 Neuroscience Summit. 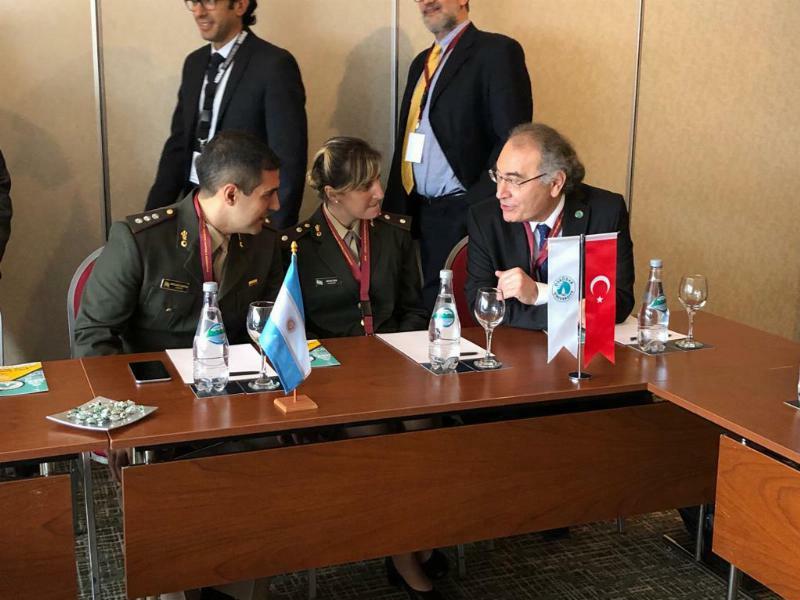 Üsküdar University President Prof. Nevzat Tarhan and Human Resources Director, Faculty Member Serdar Karagöz represented Turkey at the Summit. Prof. Tarhan delivered a presentation about “Neurotechnology Using in Psychiatric Treatment”. It was aimed at the G20 Neuroscience Summit to discuss new diagnostic and therapeutic methods for patients with neuro-psychiatric and spinal disorders and make global consensus and partnerships on brain and spine health initiatives. Üsküdar University was the only university to attend and represent Turkey at the G20 Leaders Summit held on November 2015 at Antalya. Üsküdar University has also attended the G20 Summit at China in 2016 and at Germany in 2017. 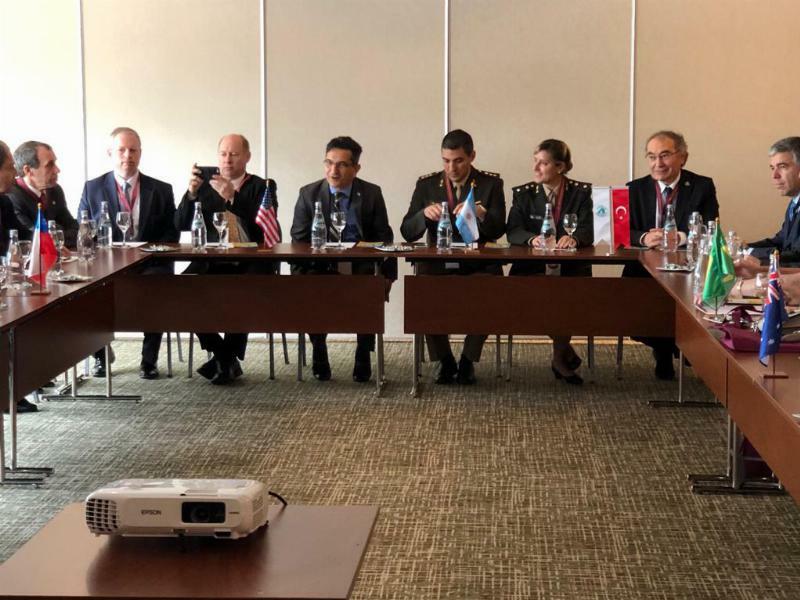 It was aimed to gather scientists, engineers, and physicians together in order to contribute to the Brain Initiative initiated by former US President Obama and increase the actions related to initiatives in G20 countries. Clinical solutions for neurological disorders costing 100 billion dollars each year to the world economy were discussed within the scope of the summit. Üsküdar University carries out the representation and project partnership of the Brain Initiative Project initiated by the former US President Barack Obama in 2013. A number of studies have been performed to this day within the scope of the project, which aims to solve the unknown secrets of the brain, investigate and develop the treatment of important brain diseases such as autism, schizophrenia, Parkinson's and Alzheimer's.